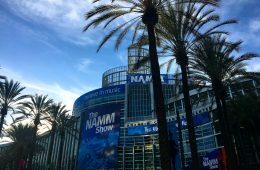 At the 2019 NAMM Show, the Music & Sound Retailer will present the 33rd Annual Music & Sound Dealer Awards. 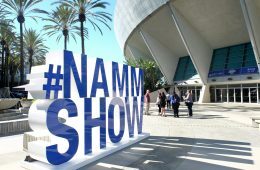 As you know, a Music & Sound Award is the industry’s most prestigious award, and the only award based on a poll of manufacturers; it is the only award that is NOT selected by an editorial board or influenced by advertising revenue. 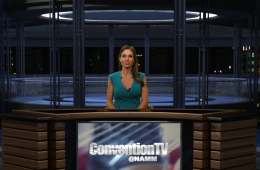 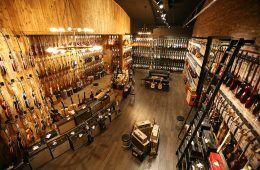 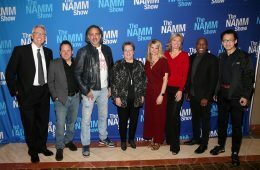 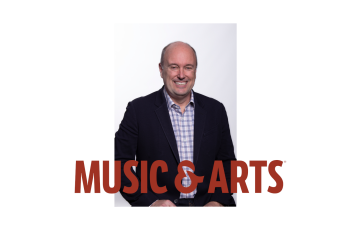 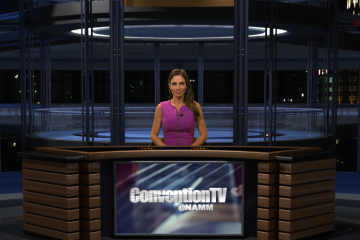 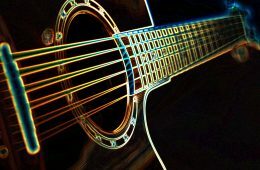 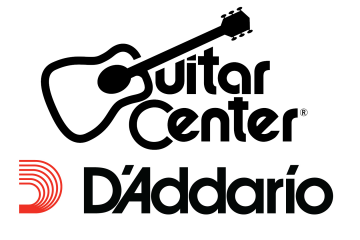 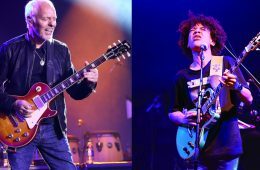 After the votes have been cast, the Music & Sound Retailer will name the winners at the NAMM Show on ConventionTV@NAMM.